Perfect for retail or foodservice applications. 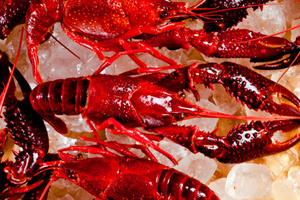 Only the best crawfish are selected and processed in our manufacturing facilities in China. We also started cooking in our facility in Westwego now we have Whole Domestic Cooked Crawfish.